Debut Date 20 Aug 1928. Pitcher 1 Year. 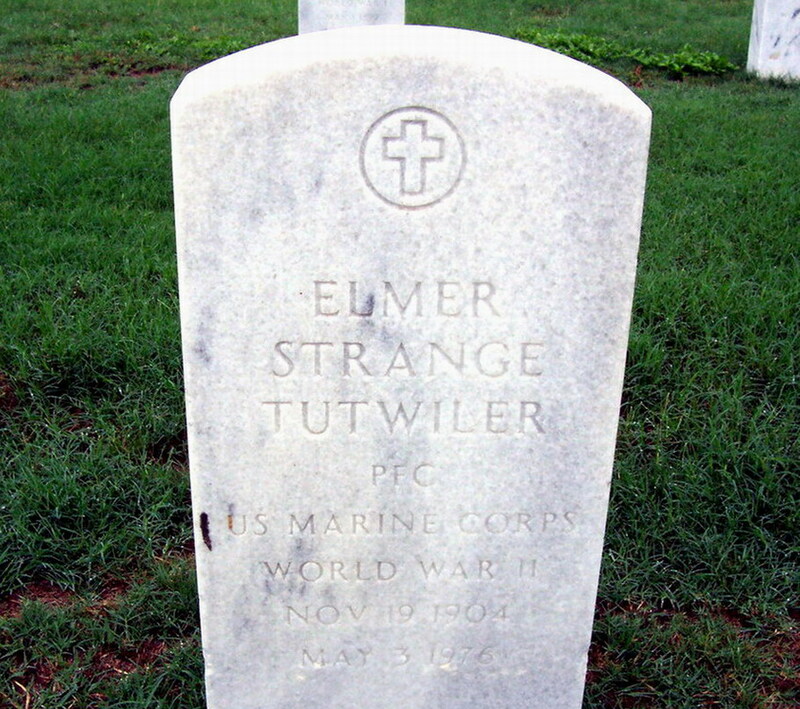 Served in the U S Marine Corps during World War II.